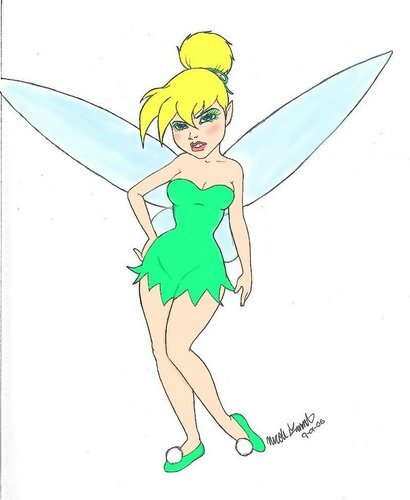 Tinker Bell's 'Tude. Drawn September 1, 2006. HD Wallpaper and background images in the Tinkerbell club tagged: tinker bell attitude drawing fan art.